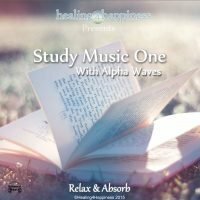 This is a wonderful visualization meditation, that will guide you through the techniques that will directly influence the manifestation of your dreams, by naturally increasing the vibration of gratitude within yourself. 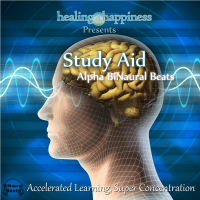 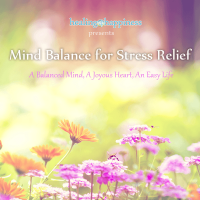 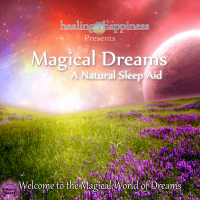 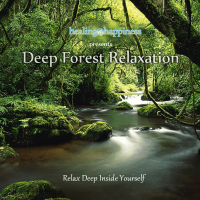 Alpha BiNaural Beats embedded to enhance effects of your sensory imagery. One of the laws of the universe, is that whatever energy, vibration or frequency we send out, we attract more of it back to us. 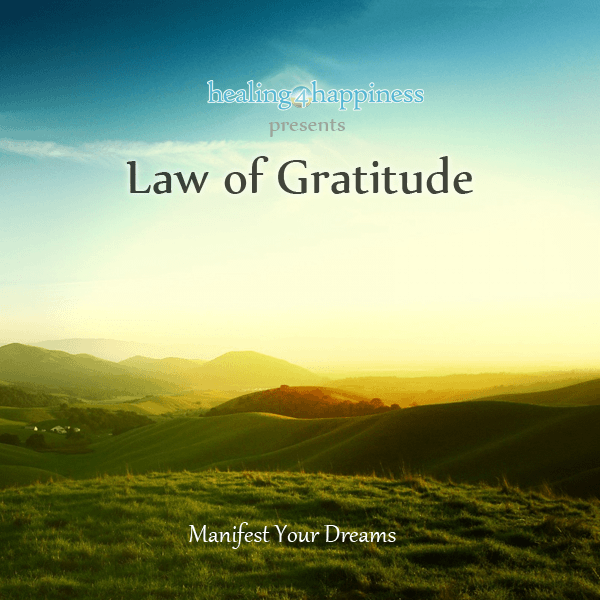 Therefore, by sending out high vibrations of gratitude, we attract more of that vibration to us and find ourselves having more things to be grateful for. To express gratitude deeply, is one of the fastest and simplest ways to manifest your dreams and desires and that is what this visualisation meditation will help you do.